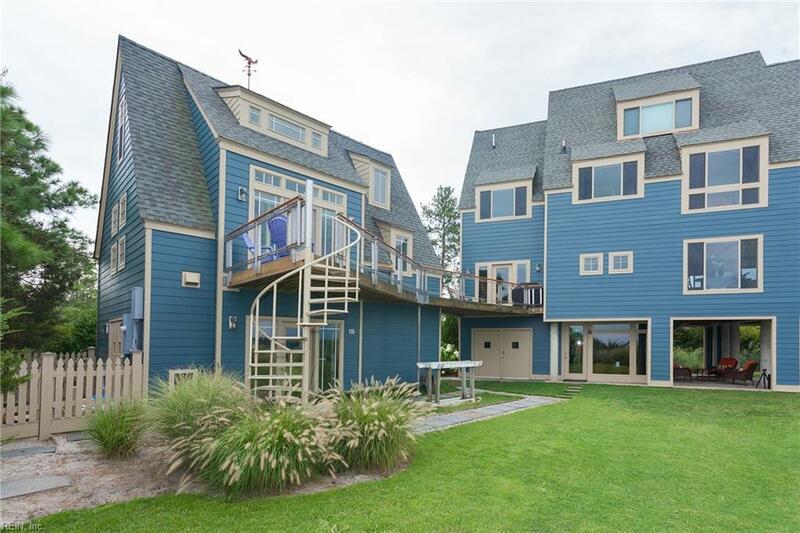 3288 Horse Rd, Gloucester County, VA 23072 (#10147890) :: Abbitt Realty Co. 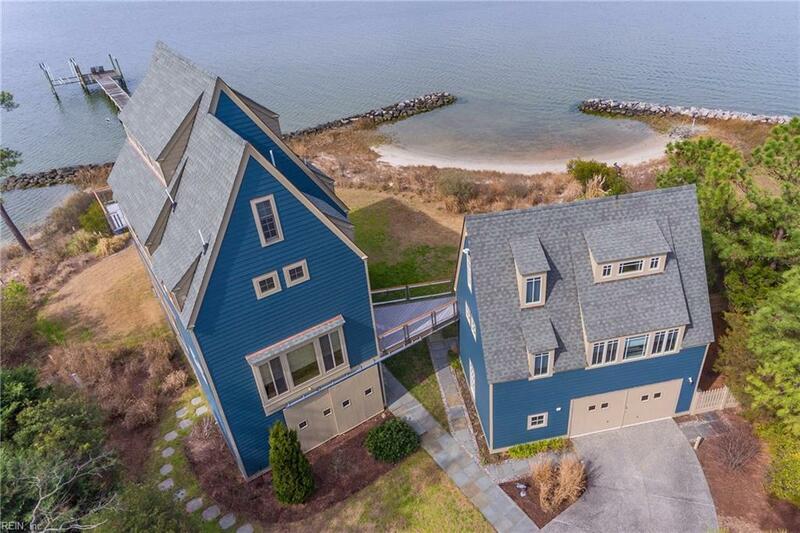 Experience a lifestyle that rejuvenates your heart and soul at "Severn Escape, located in Gloucester County on a well appointed peninsula over looking the Severn River. Designed by an award winning architect, the modern design encompasses breath taking views from every room in the home and guest house. When you enter the home you are embraced by the private yard framed in indigenous grasses and trees. The covered patio welcomes guest to relax and enjoy the waterfront breeze after a day of fishing or playing along the sandy shoreline. 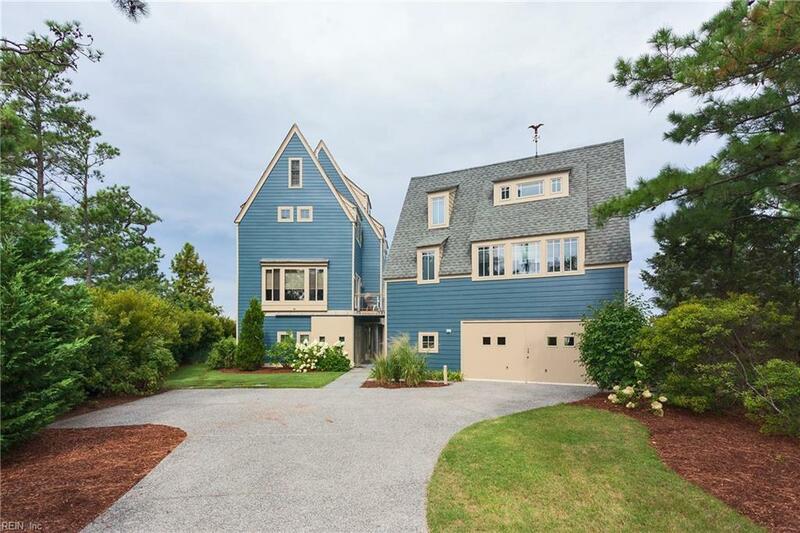 Inside, the house incorporates the slick modern design of the West Coast while keeping the East Coast charm. 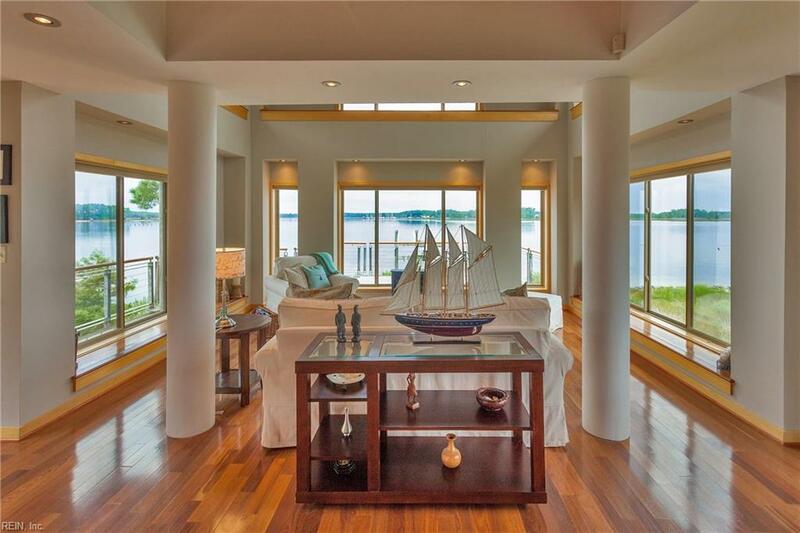 Some of the many features include: hardwood floors through out, passive solar walls, Geo thermal heating and cooling, reclaimed barn wood doors, media room, 1 bedroom guest house, multiple waterfront decks, dock with lift and garage/workshop. Home is built to Hurricane standards and wired for smart home technology.